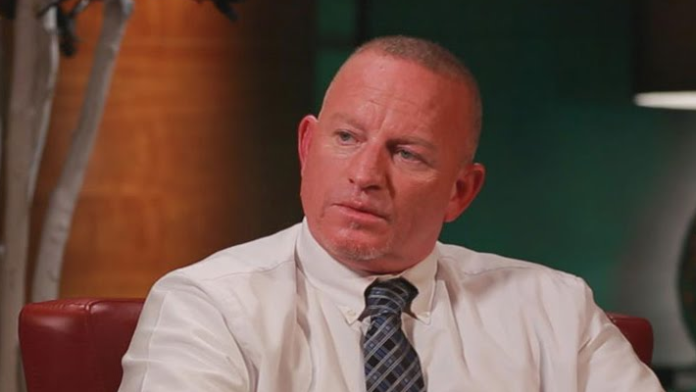 "Road Dogg" Brian James has resigned from his position as co-head writer of Smackdown. “Road Dogg” Brian James has stepped down as co-head writer of Smackdown. James had held the position since the latest WWE brand-split era began. His resignation was discussed recently on Wrestling Observer Radio. James is the 2nd person working in WWE creative who has left their position recently. Former WWE writer, Robert Evans, was recently let go from the promotion following Bret Hart’s Hall of Fame speech mentioning Vince McMahon’s name. The D-X induction speech which took place later that night, also mentioned Vince McMahon by name. Road Dogg was inducted into the WWE Hall of Fame as part of that segment. James’ booking made some headlines in 2018 when fans began to complain about how Charlotte Flair and Becky Lynch had been portrayed leading to SummerSlam. He took to Twitter to defend how the promotion had booked the two SuperStars. Ryan Ward was the other head writer assigned to Smackdown.